The perfect pencil to fit in your smaller caches! 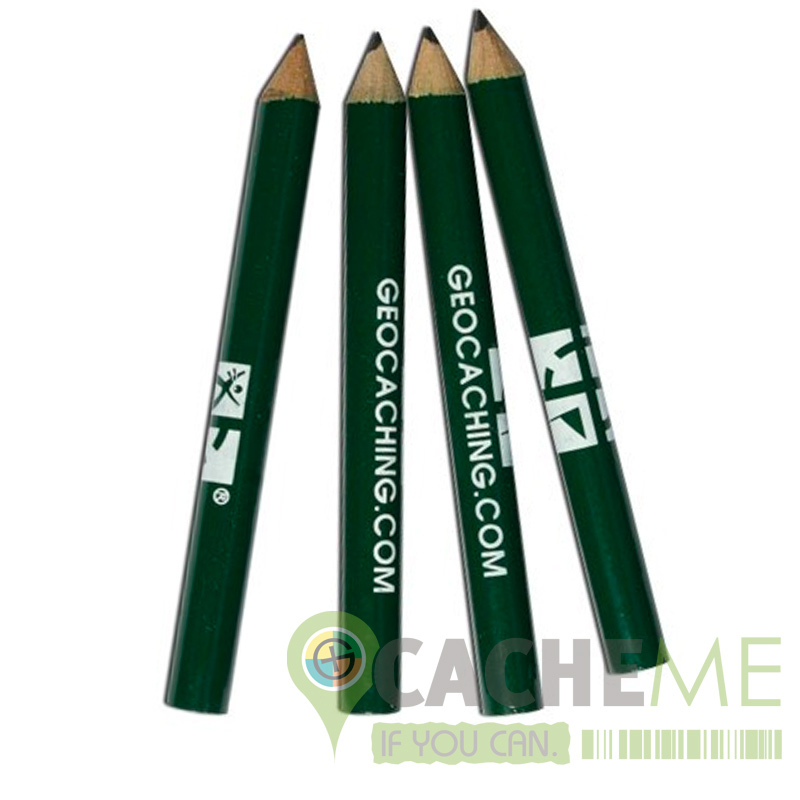 Four (4) official geocaching.com pencils come in a pack. Measuring 82mm, these pencils will be useful in many cache containers!